Thanks to the hundreds of high school football coaches that stopped by our FirstDown PlayBook clinic booths in five cities across the country this past weekend. We visited with coaches in Minneapolis, Chicago, Kansas City, Dallas and Greensboro as they were anxious to learn more about the new Draw and Edit tool. 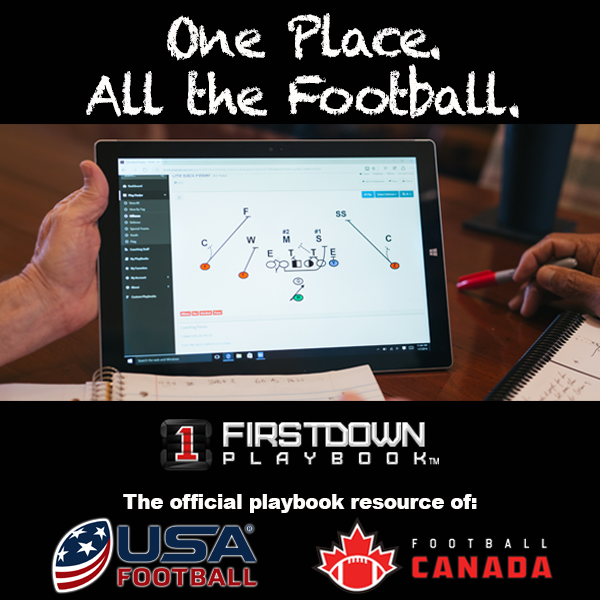 Some of you may have noticed that we have a brand new pricing page on FirstDown PlayBook that explains the new packages that are available to coaches in 2019. There is a lot of information on this page about the new product as we cover some of the frequently asked questions. 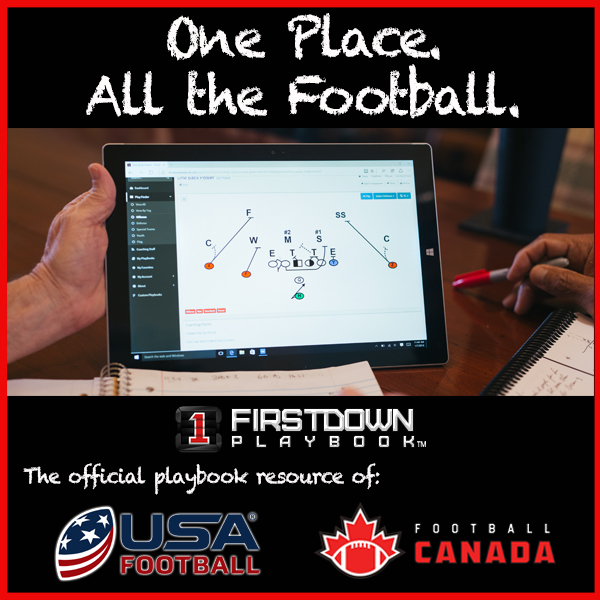 The obvious number one question that we get at all of our clinics after coaches see all the value that this brings to them, their staff and ultimately to their football program is “How much does it cost?” We thought we would take a moment this morning to explain the individual pricing for FirstDown PlayBook. We also briefly mention at the end of this video about how the very best value for a coach is to get your entire football staff and team on this playbook for $700. We will circle back around to this later but based not eh feedback we got this weekend there will be a lot of coaches taking advantage of this!